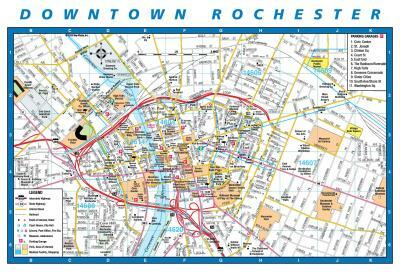 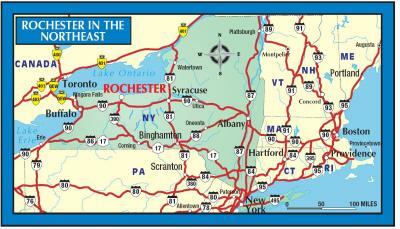 With one of the shortest commute times in the US (19 minutes), the Rochester area is easy to navigate. 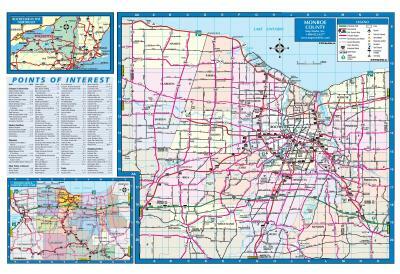 Nearby, explore women&apos;s history, outlet shopping, NASCAR races, Victorian gardens, farmers&apos; markets, outdoor adventure and family fun. 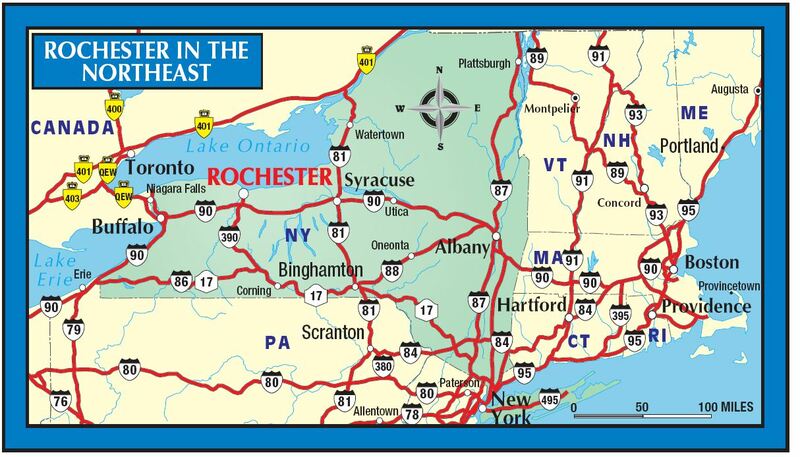 Picturesque towns and villages dot the landscape--and within a 90 minute drive-- Niagara Falls to the west; the picturesque Finger Lakes and winery trails to the east; and the famed "Grand Canyon of the East," Letchworth State Park to the south.